Over the past 30 years, there has been a drastic drop in the number of giraffes. Today, less than 100,000 giraffes remain on Earth, according to the International Union for the Conservation of Nature (IUCN), which identified habitat loss, poaching, and African civil unrest as the main causes. 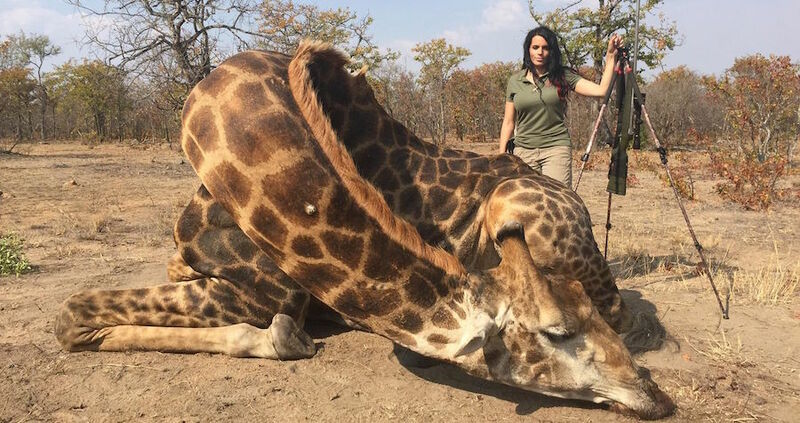 The IUCN’s latest global Red List of threatened species now classifies giraffes as being “vulnerable” to extinction given its population decline of more than 30 percent since 1985, dropping from 155,000 to 97,000 in 2015. 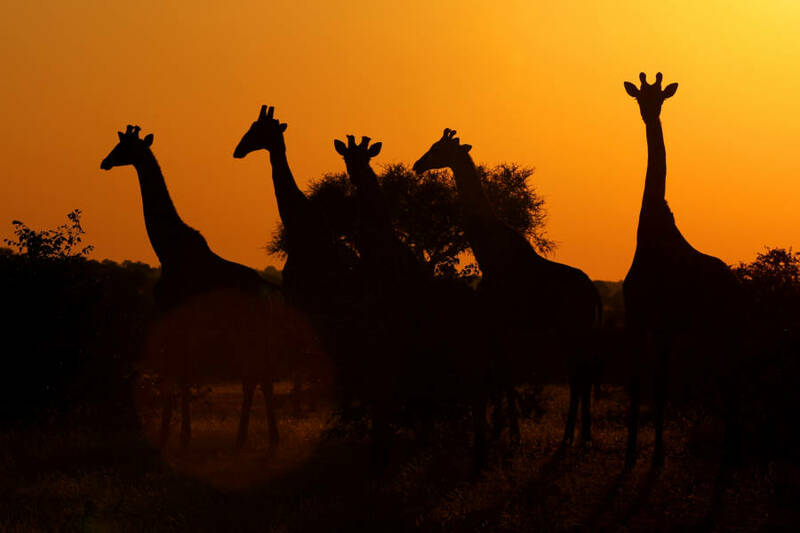 The rapid expansion of farming and other forms of human development have fragmented the giraffe’s grazing land as well, adding to the demise of the world’s tallest land mammal. Indeed, the giraffe’s vulnerability to extinction seems to depend on location. While the researchers believe that certain populations in vulnerable locations will not survive, they are optimistic in the species’ long-term survival. “South Africa is a good example of how you can manage wildlife, there is a lot of moving of animals between different conservation areas, it is a very different scenario than in most of the rest of Africa.” said Chris Ransom, from the Zoological Society of London, to BBC News. Experts such as Ransom believe that southern Africa’s conservation success has to do with their management of game parks for tourists. Hopefully, the IUCN listing the giraffe as vulnerable will benefit the long-legged creatures by bringing extra attention to their plight. Beyond the giraffe, the IUCN’s latest Red List includes more than 85,000 species in total, with more than 24,000 animals now threatened with extinction. Next, read about how poaching is causing African Elephants to become tuskless.